Because this gated vineyard requires reservations, to be granted access you have to accept the tasting fee. While many cancel after hearing of the cost, don't let the price tag fool you: they only say that to attract serious wine-tasters to their vineyard. Once you're there, they don't charge anywhere near that fee - a fee that can be completely waived with purchase. And, my friend, you'll want to purchase. Of the 7 wines sampled, I declared 4 of them to be the best wines of the day. And yes, there were a lot of different wines that day. Their Sauvignon Blanc (not too tart), the Chardonnay (not too oaky, more French-style), the Cyrus Ryan Cabernet, and finally the best wine of the day (and their signature bottle), the Rattlesnake Cabernet. With so many amazing options, there's no doubt that this is the winery that you'll want to buy from. Located towards the top of Spring Mountain, Barnett also boasts some of the best views in Napa, with rolling hills all around, and a picture-perfect view of the valley. The ideal place to end the day, made even more perfect by the fact that because we were the last of the day, we were sent home with all of the opened tasting bottles. On that day, I was certainly seeing the glass, or I should say bottle, as half-full. Was it just lucky timing? Or was it because of this irresistible smile? I'll never know. But what I do know is that I left with 4 of the best wines I've come across in the valley. In other words, I left feeling damn happy. 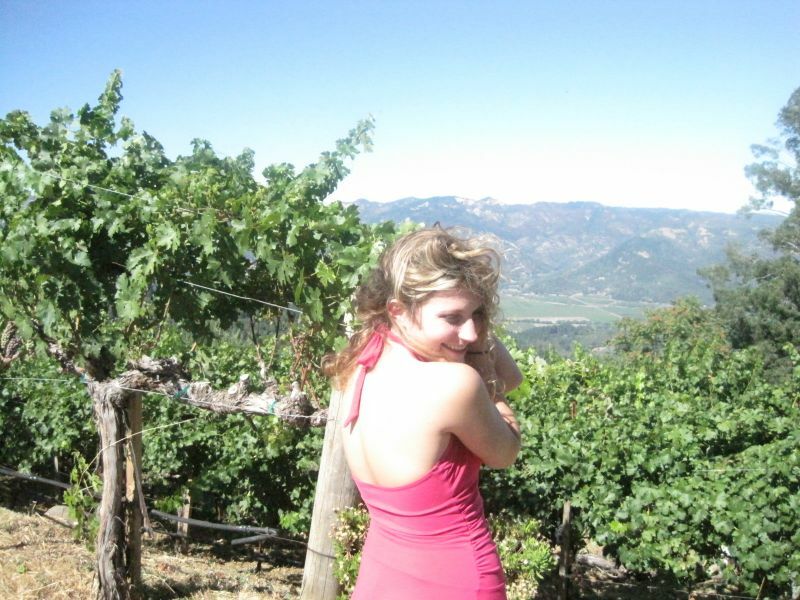 With friendly staff, no crowds, a personal experience, stunning views, and beautiful wines, how can you not leave happy? Booking an appointment in advance may require a bit more planning, but it's more than worth the extra effort. I've been here. Simply incredible. They also do stone oven pizza. We came back a second day with our own ingredients and they let us cook our own pizzas and sample even more delicious wine. Very nice people, great wine, amazing pizza, unforgettable experience. Wow no way! They do pizza?! That's quite the experience...next time I'll have to show up with some mozzarella and make it a party.